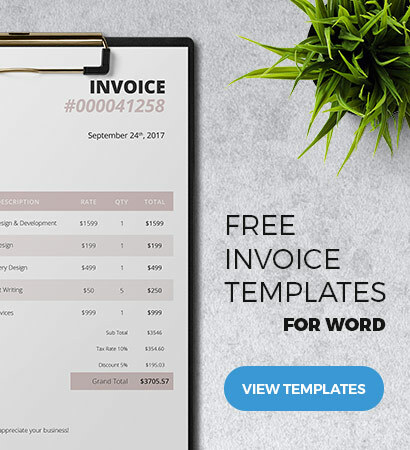 Free Soft-Themed Invoice Template – Go Green! 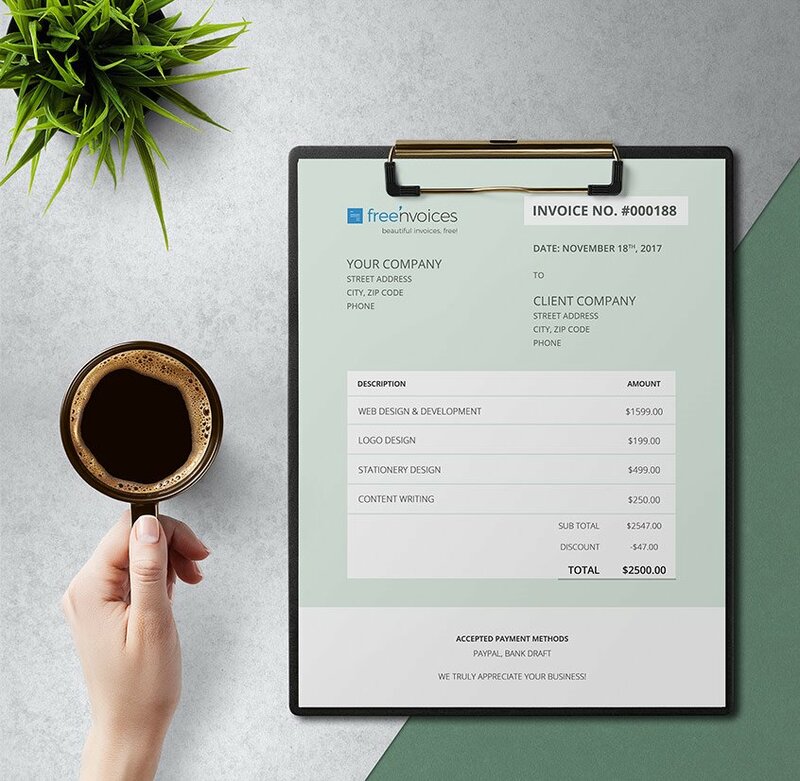 Your invoice has the potential to give a good lasting impression to your clients and this free template can definitely help you with that. Its simple page design, comprehensible fonts and green theme make a great combination to give you a customer-friendly document that is presentable and easy to read. All the basic elements that are needed to issue an invoice are already available on the template and can be conveniently edited with Microsoft Word.